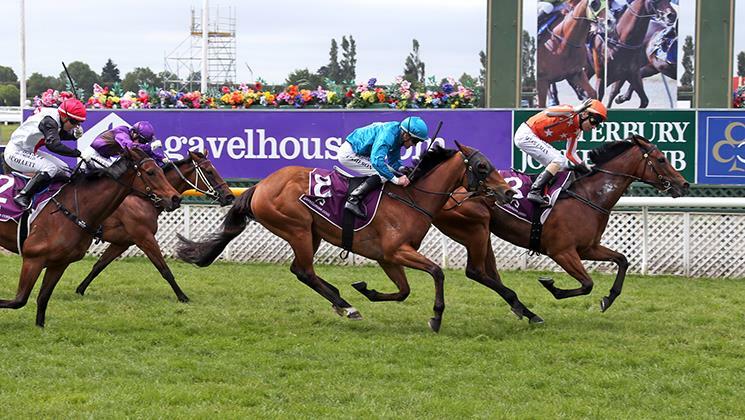 The Peter and Dawn Williams trained I Am Invincible filly Media Sensation cemented her claims for next month’s Group I Gavelhouse New Zealand 1000 Guineas (1600m) at Riccarton with a stylish victory at Ellerslie. 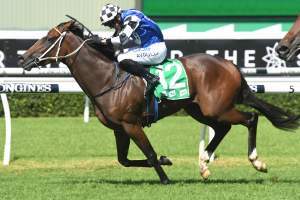 Backing up just a week after scoring in an open three-year-old contest at Rotorua, she was sent out a warm favourite in Saturday’s Group III Partners Life Soliloquy Stakes (1400m). After jumping brilliantly from an inside barrier Media Sensation and rider Michael Coleman controlled the tempo outside pacemaker Queen Of The Air before booting clear in the run home to defeat Rocket Fuel and Annie Okay, who both chased gamely in the straight. 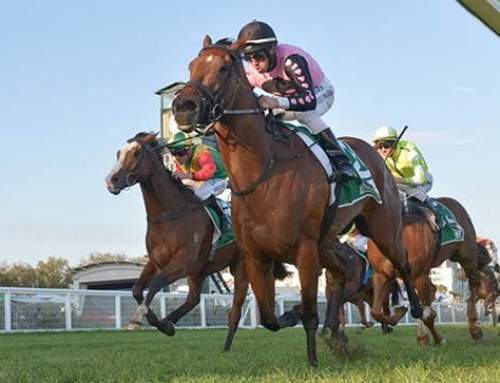 Co-trainer Dawn Williams had expressed confidence that her charge would handle the quick turnaround from Rotorua due to her being more settled in her racing manners. 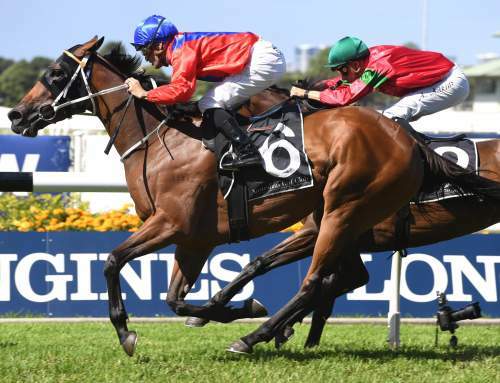 “She’s had a few niggly problems with seasonal complaints but it has worked in her favour as we’ve realised she can relax in her races,” she said. 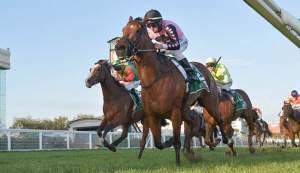 “She has come through her last run well although she has to get a little bit harder if we want to take her down to Riccarton. “Michael was thrilled with her today as he said she just wanted to relax the whole way and wasn’t at all worried about the other filly that was up with her. “Even in the straight he said she was just doing her own thing and he had plenty of horse left under him at the finish. 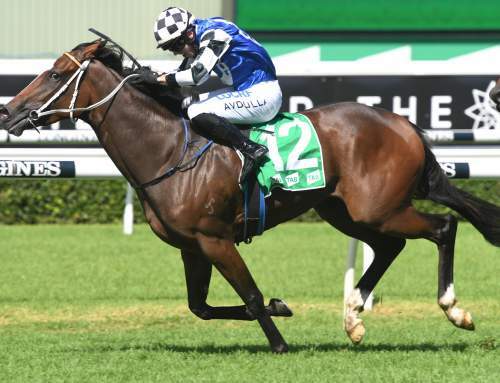 Bookmakers reacted to the win by tightening Media Sensation in to a clear $5 third favourite on their Fixed Odds market for the 1000 Guineas behind Xpression ($2.60) and Melt ($3.80). 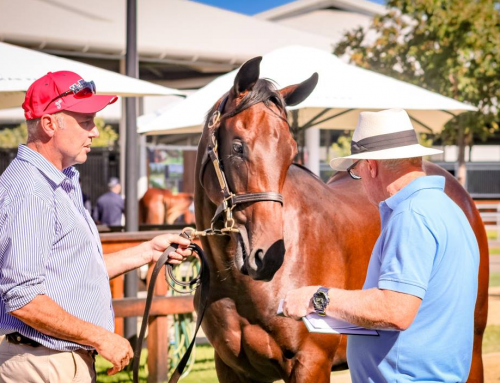 A $425,000 NZB Premier purchase from the Lime Country Thoroughbreds draft for Ger Beemsterboer, Media Sensation is the first winner for Different To, a half-sister by High Chaparral (IRE) to dual Group I winner Dorabella and stakes-winner Crusoe. 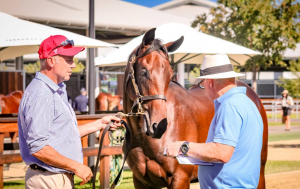 With four wins from five starts, she is the 37th stakes-winner for I Am Invincible, who was successful earlier in the day with brilliant two year-old Espaaniyah taking out the $500,000 Inglis Banner at Moonee Valley.